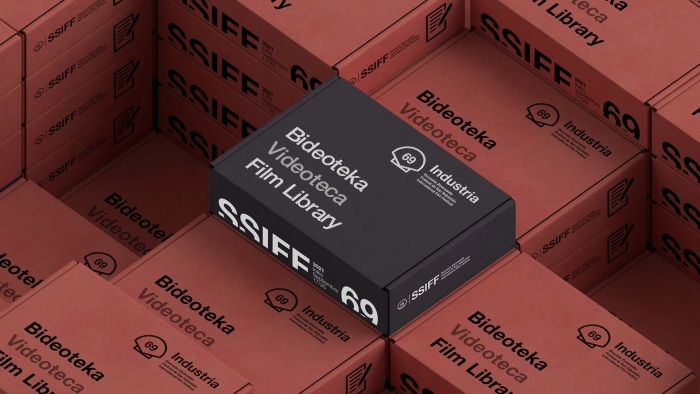 The Festival Film Library offers accredited industry professionals a streaming service for registered films, available for up to one month after the end of the event. The Festival Film Library is run by CinandoVL, a service provided by Cinando, the platform for film industry professionals created by the Marché du Film - Festival de Cannes. The Film Library also includes a panorama of Spanish and Latin American films. Each company can submit up to three films. Have a minimum duration of 60 minutes. Have had their world premieres between October 2018 and September 2019. Be produced in Spain or in a Latin American country. €70 (including 21% VAT) for films produced in Spain or in a Latin American country. €35 (including 21% VAT) for films produced in the Basque Autonomous Community (a free accreditation for its producer is included). Submission deadline: Monday, 9 September 2019.